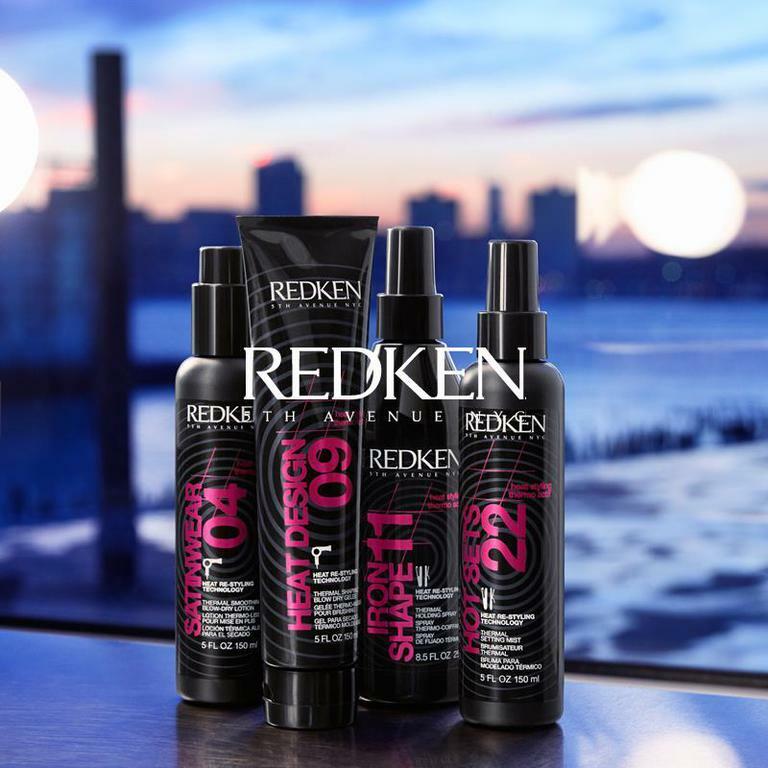 Skin Deep is a Redken Platinum salon. 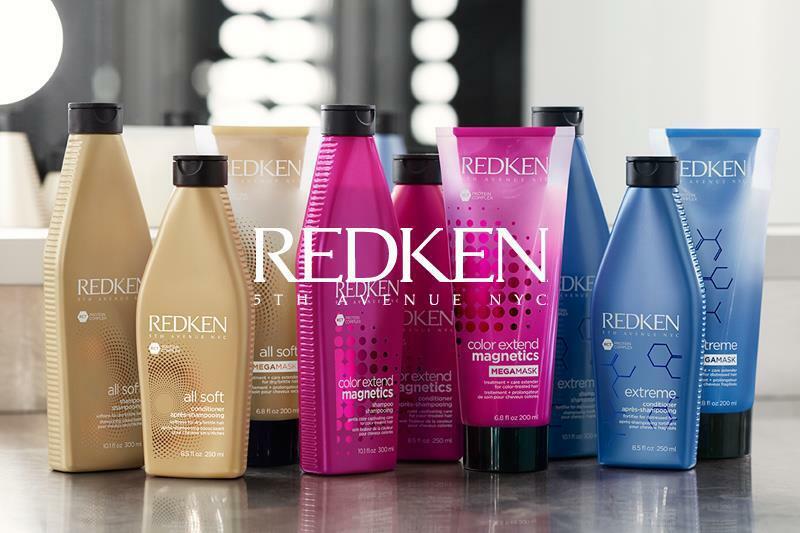 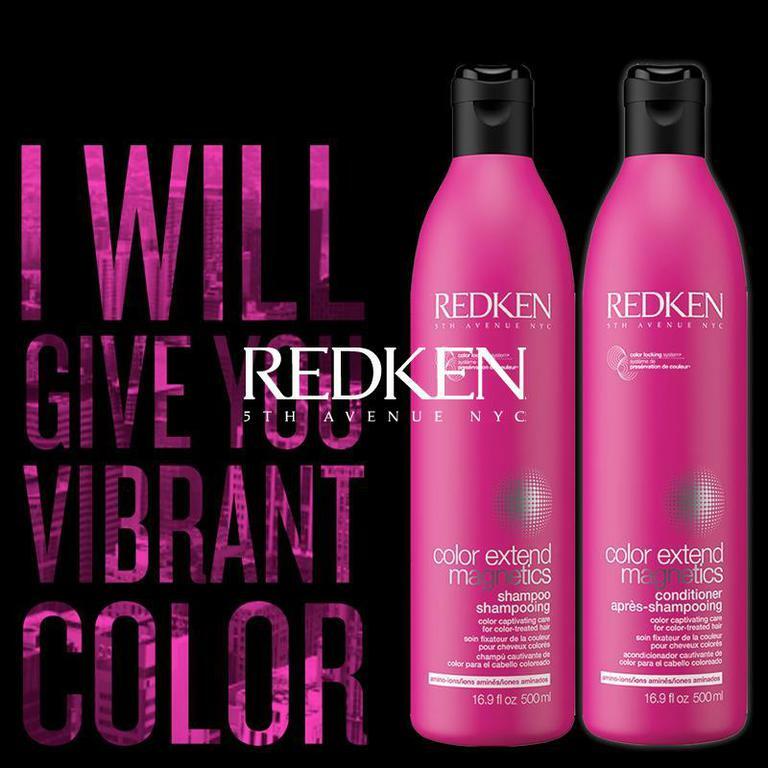 Redken shampoo and conditioners come in ranges for all hair types. 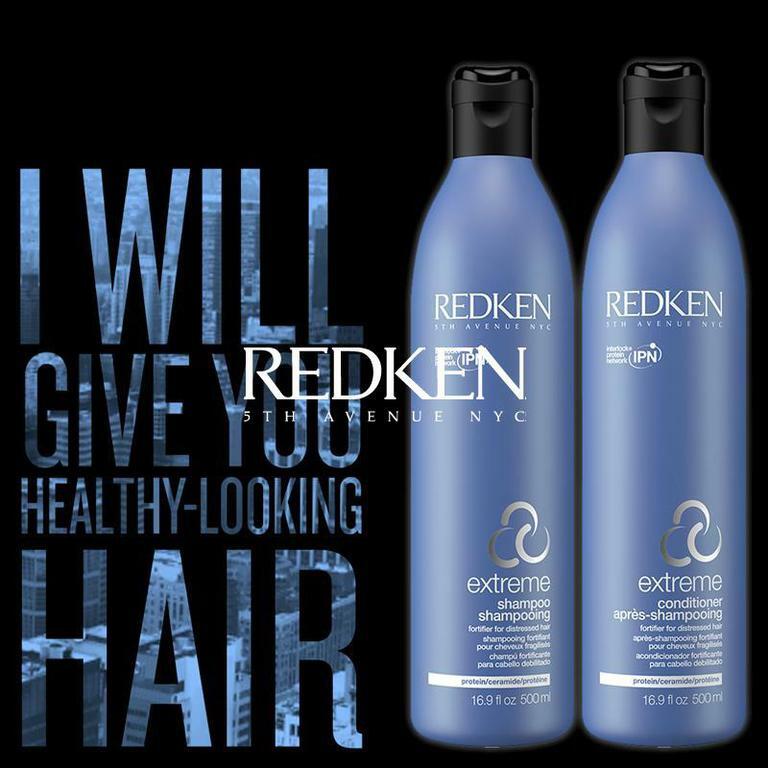 Your stylist will be happy to recommend the right one for you! 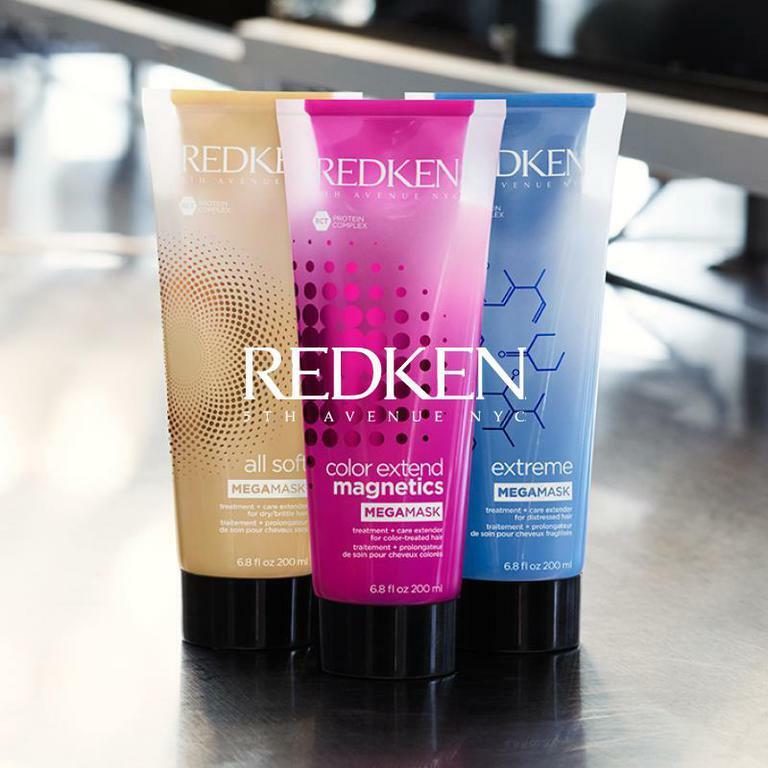 A very comprehensive range of styling products, retailed in the salon, will make sure your style is easy to wear any day of the week! 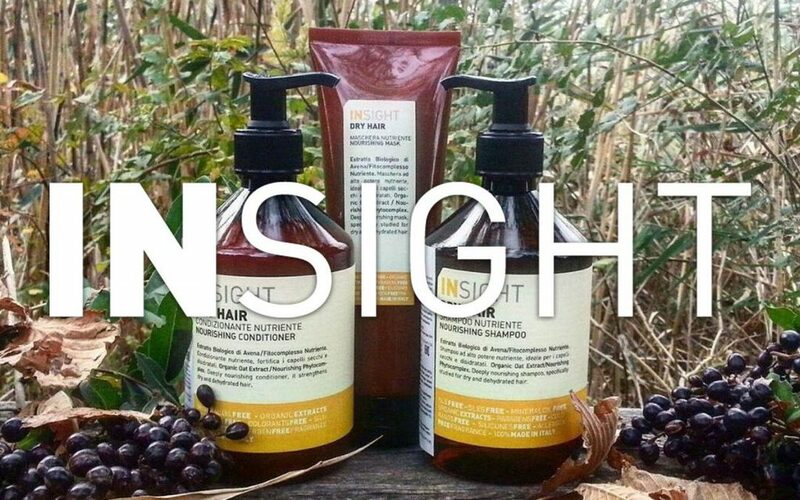 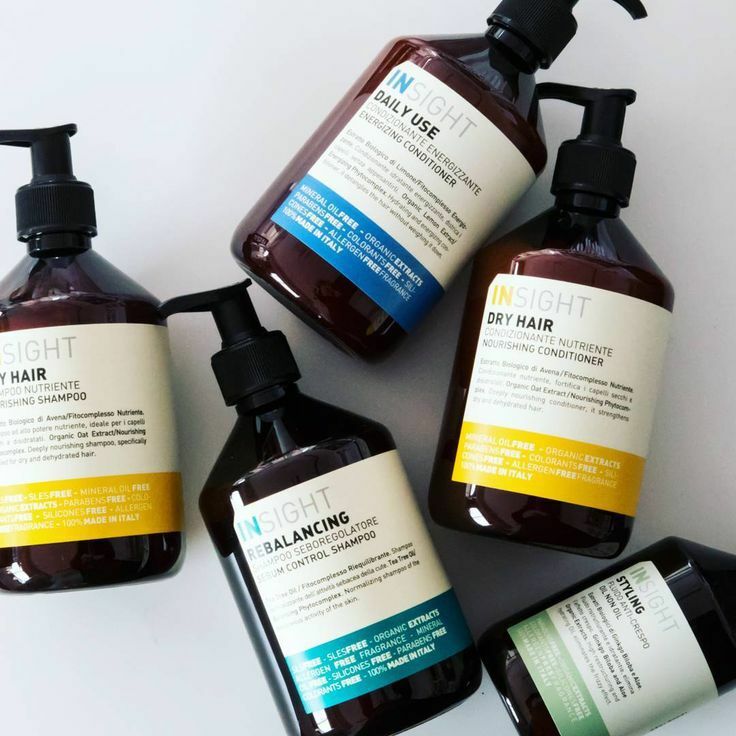 INSIGHT is a complete program of cleansing and treatment for all hair types. 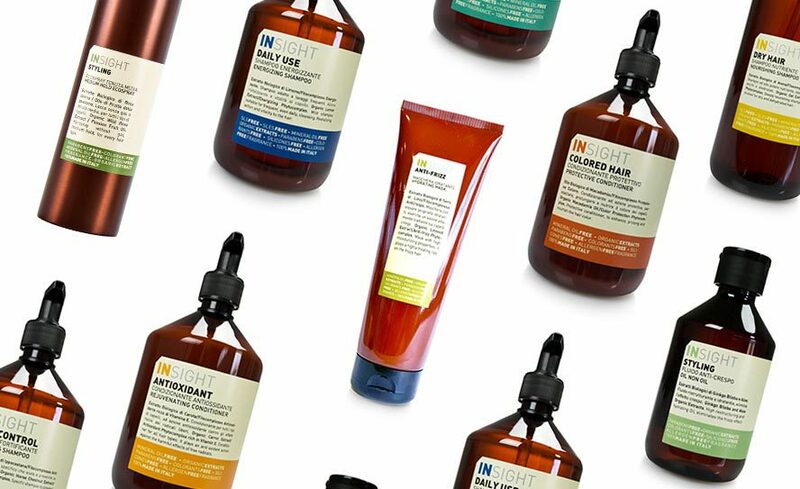 With being vegan, organic, paraben free and allergen free it's been a massive hit with all clients. 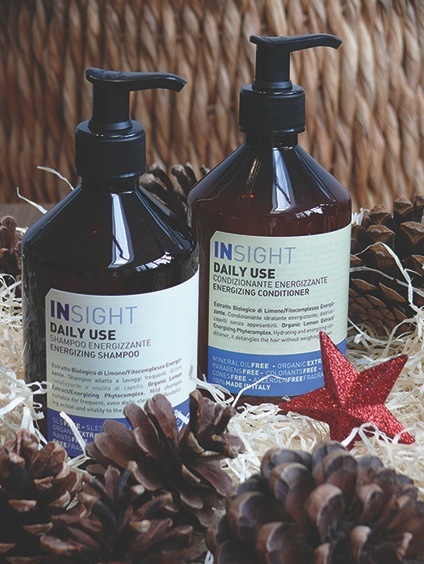 INSIGHT packaging is 100% recyclable making it economic and is all 100% made in Italy! 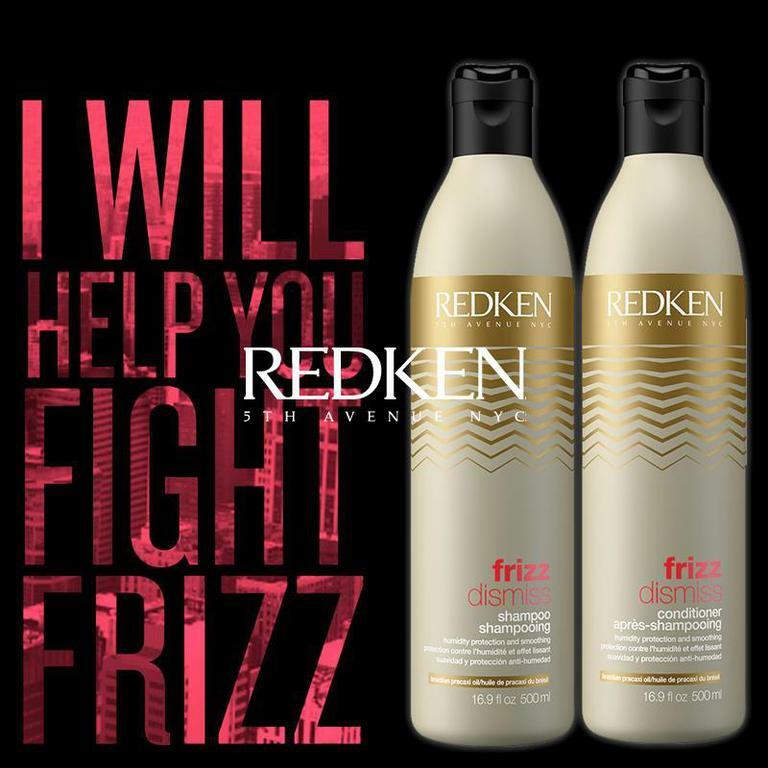 Talk to your stylist for more information on which range is suitable for your hair!